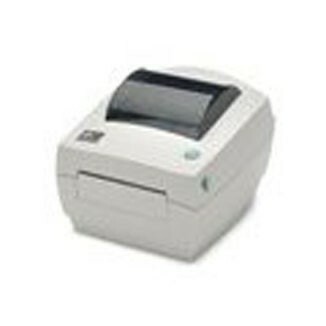 GC420d Direct Thermal Desktop Printer (203 dpi, EZPL, Serial/Parallel/USB, 8MB Flash/SDRAM) Provides excellent value performance based on a customer-proven mechanical design. Built to be efficient and keep operations moving, the GC420 offers features that are typically found only in higher end products. Label Width: 0.875 in. - 4.125 in.